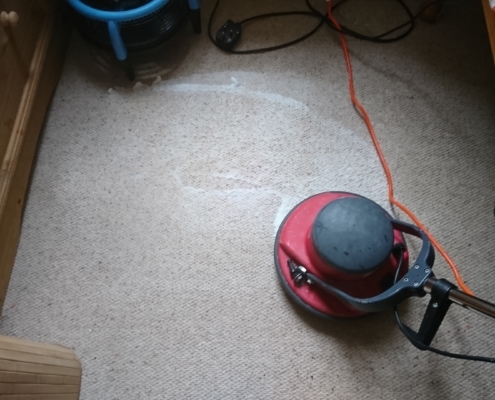 Did you know as well as local carpet cleaning services domestic and commercial. 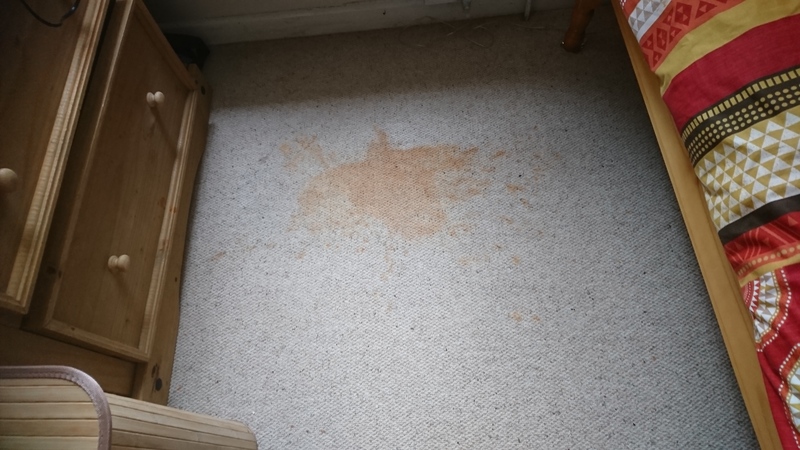 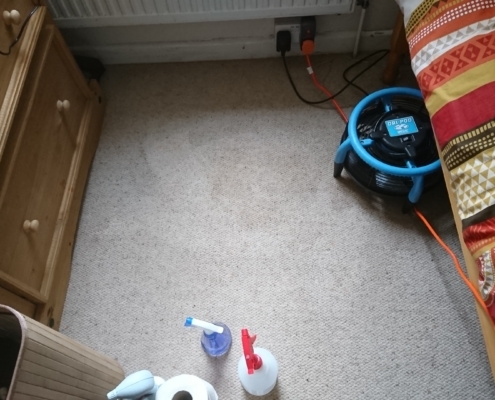 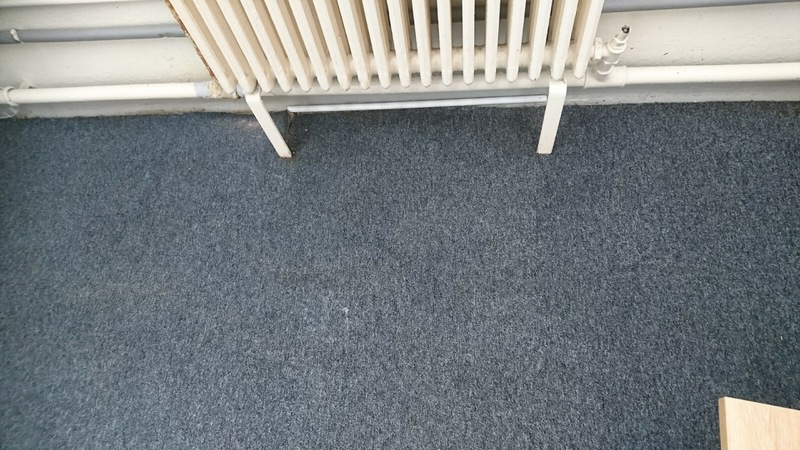 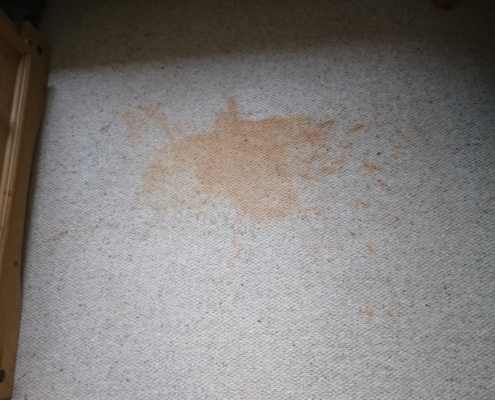 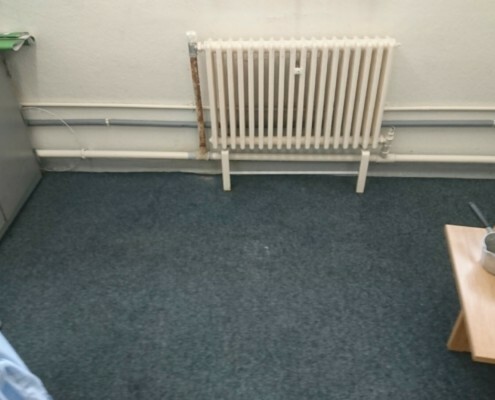 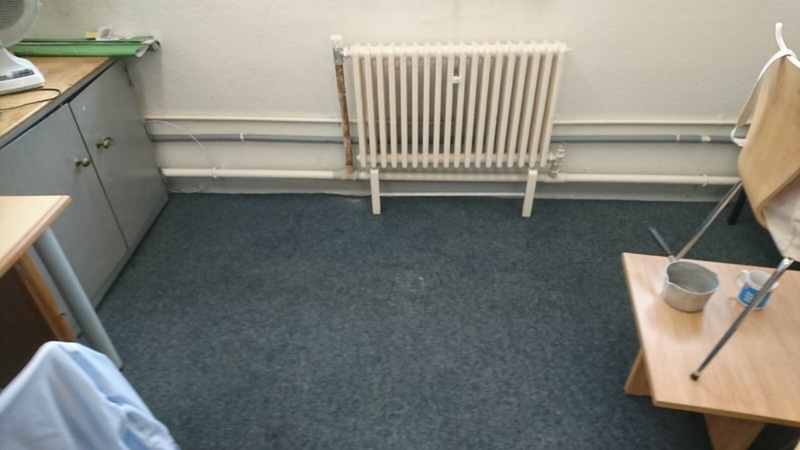 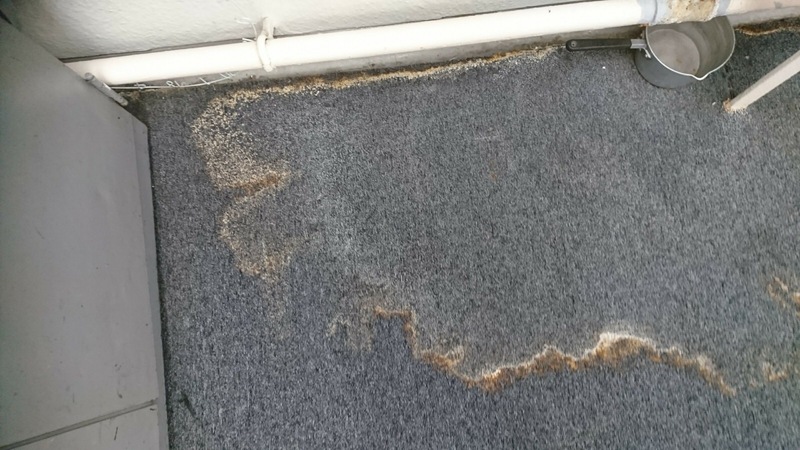 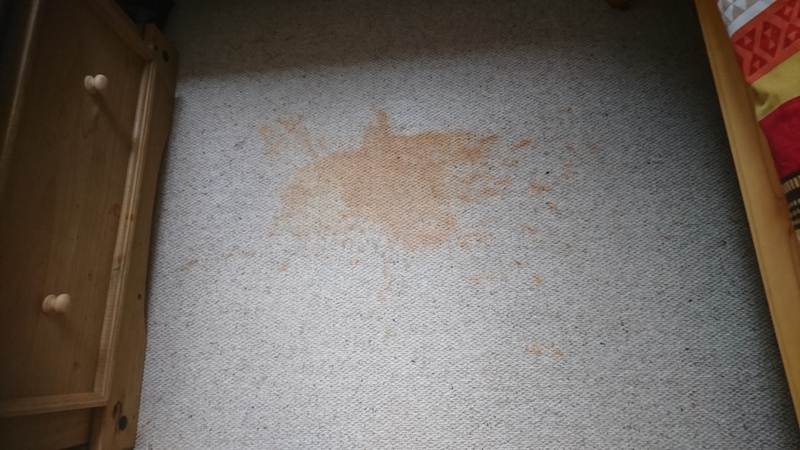 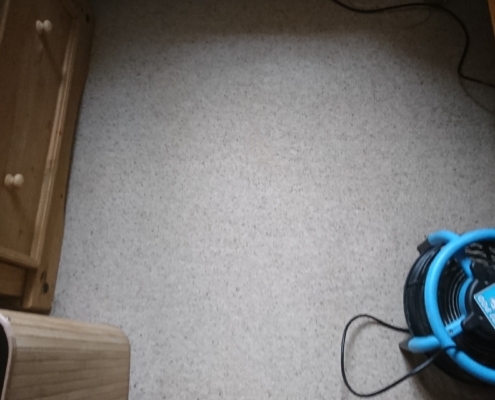 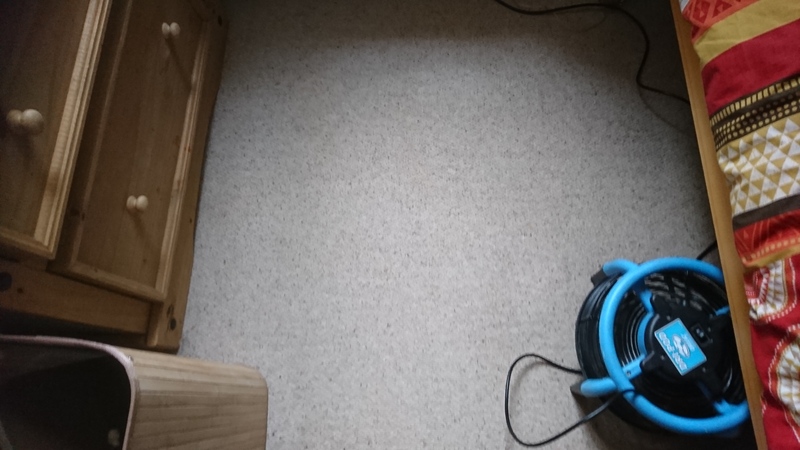 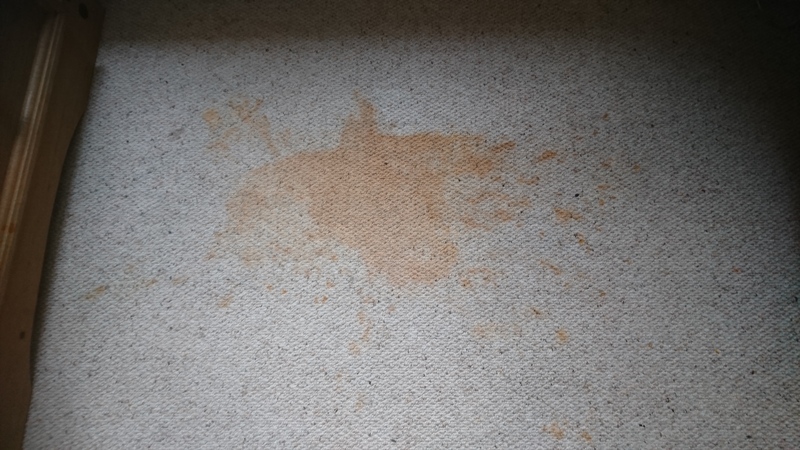 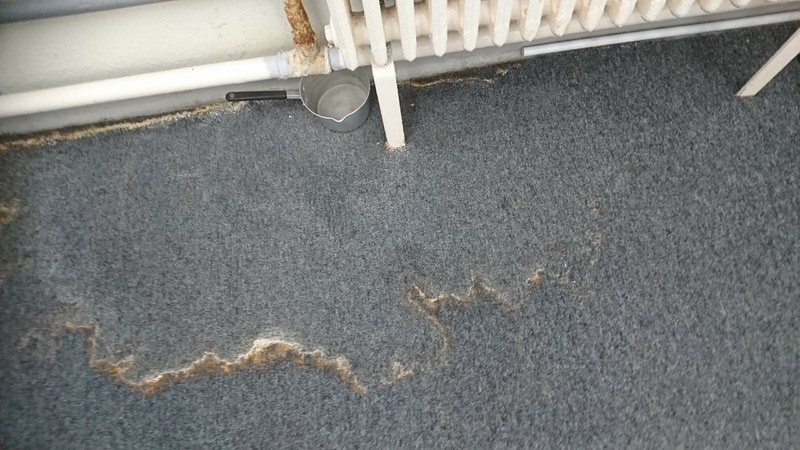 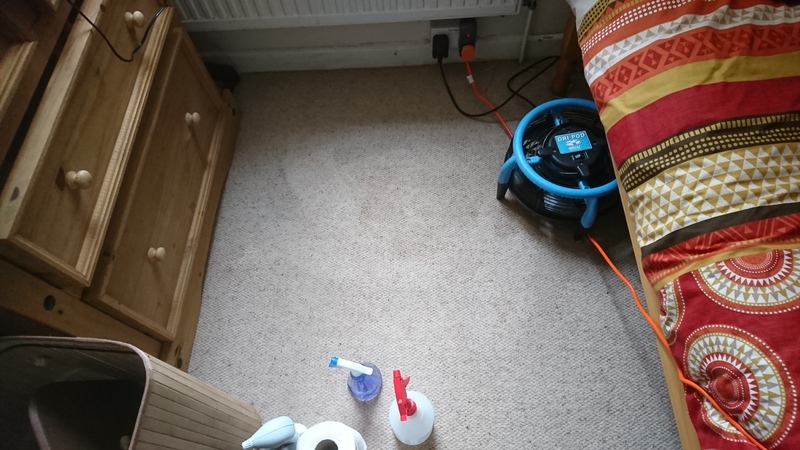 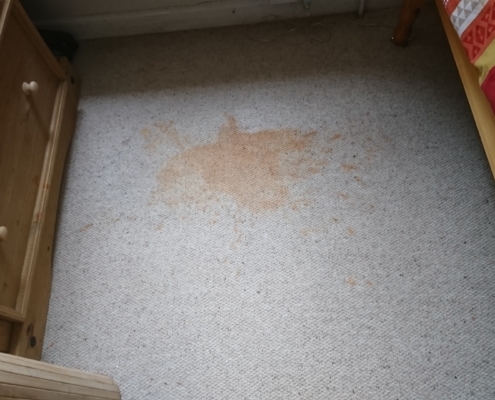 When we carry out specialist carpet stain removal in the Bristol, Bath and surrounding areas, the major issue we have is customers attempting to remove the stain themselves. 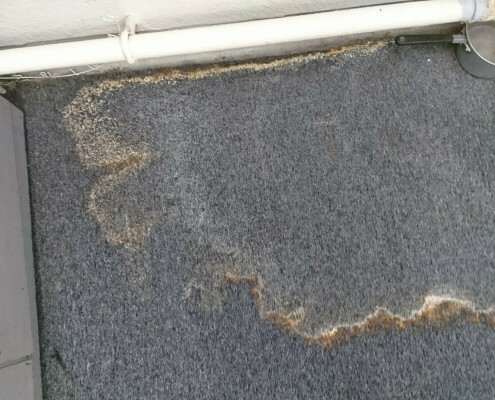 Whether its Using household products from under the kitchen sink (we all know the ones) which can have an adverse effect on the carpet fibres especially wool and in cases can set the stain. 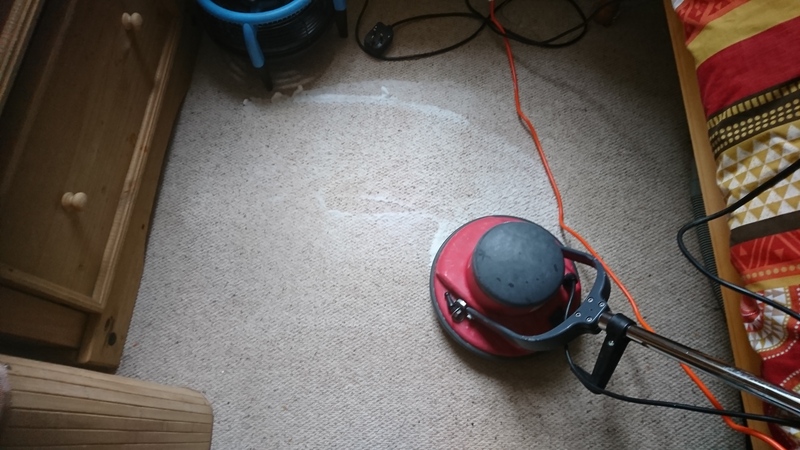 At Aura Floor Care we have attended advanced stain removal courses, in fact you cannot achieve Trustmark Certification without attending advanced stain removal courses and to achieve National Carpet Cleaners full membership as well have you also need to do an advanced carpet cleaning course. 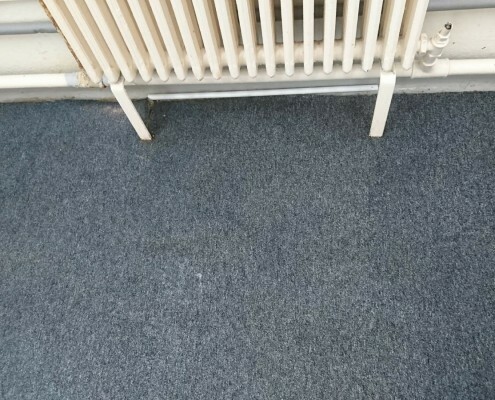 But we didn’t stop there Aura Floor Care as consistently advanced though learning aspects of chemistry and working with the leading carpet cleaning product manufacturers sourcing the best Child pet-friendly products that give the best results, we are constantly in demand for our stain removal services and also seem to receive calls from other cleaning companies up and down the country trying to ascertain the products and methodology we use. 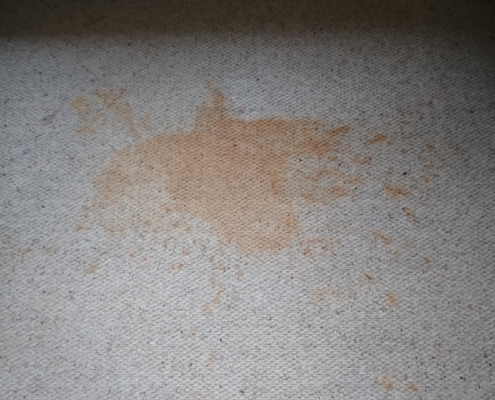 Sometimes after using effective stain removal methods or worsening a spot into a major stain, which is why we recommend advanced stain removal courses before attempting any stain something customers should be aware of not all carpet cleaning companies are just not the same. 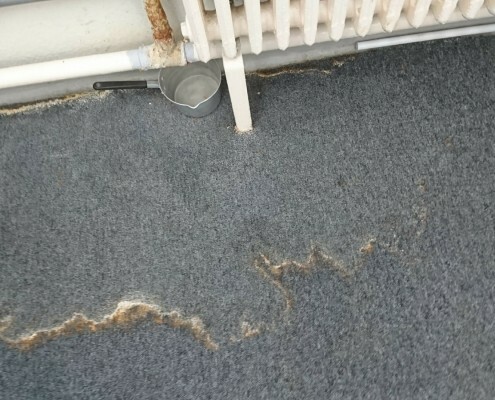 Some companies will risk using products they have not thoroughly tested or applied in the wrong measure or have not been trained to use, some just panic then applying more making the situation worse, that’s when we get to call to remedy the situation, we advise calling as soon as possible in this case.